Want to download Instagram videos to iPhone, iPad & iPod? 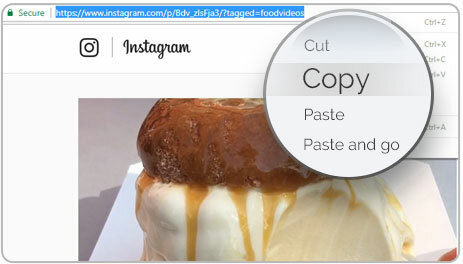 Easily download Instagram videos to iPhone, iPad, iPod and PC. Copy the video URL, paste and download. Not only download videos from Instagram for free, but also bulk-download multiple videos at the same time. Save all video in original quality. Download videos from Instagram without any quality loss. 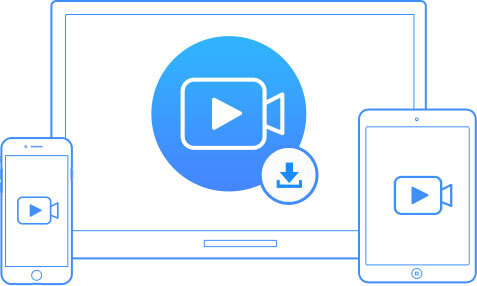 Download videos in MP4 format automatically, so you can enjoy videos on any devices and players. Transfer videos between iOS devices and PC. Bulk-delete Instagram videos on iPhone for more storage space. Download online videos from Instagram and other popular sites such as YouTube, Facebook, Vimeo, Vine, Twitter and more. Easily Download and Convert Any Video to iPhone with IOTransfer. 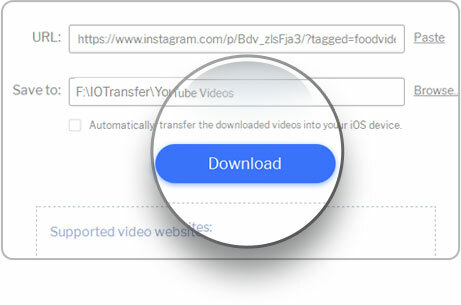 With IOTransfer Video Downloader, you can download videos to your iPhone, iPad, iPod and PC directly. Download and manage Instagram videos completely.